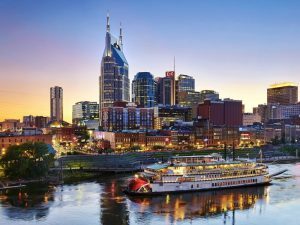 Register for the TapRooT® 2-Day Root Cause Analysis Training Course in Nashville, Tennessee, beginning March 20, 2019. Take two days with TapRooT® in Nashville and learn how to conduct an investigation and develop effective Corrective Actions. A TapRooT® course can accelerate your career and has proven a professional game changer for many. Designed for learners at all levels, TapRooT® will teach you to find and fix the root causes of incidents, accidents, quality problems, precursors, operational errors, hospital sentinel events, and many other types of problems. Techniques include: SnapCharT®, Root Cause Tree®, Corrective Action Helper®. 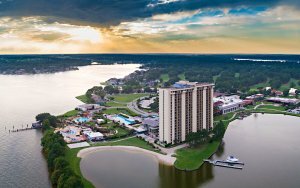 Upon course completion, attendees will receive a certificate and a 90-day subscription to TapRooT® VI, the outstanding online software service. Most importantly, you will have the advantage of globally recognized TapRooT® professional training added to your expertise and on your resume. We’ll meet March 20, 2019, in Nashville for the course. You will likely want to explore Nashville so below we’ve included highlights of your host city. Live music 24/7. Fun places to relax and kick back. 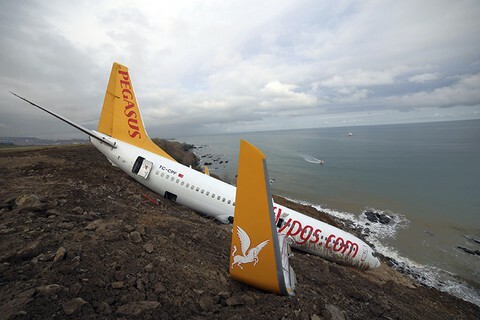 History, art, culture. And tying it up with a bow: The food. There’s a lot to discover in Nashville and we’re here to help with a few suggestions. The Country Music Hall of Fame: Pays tribute to the past of country music while also featuring contemporary artists. Visit Nashville distilleries: Corsair Distillery, Pennington Distilling Co., Nelson’s GreenBriar Distillery, Pritchard’s Distillery, Jack Daniel’s Distillery. Moonshiners, from a past century, passed their recipes down through the generations. Today’s Nashville distilleries have built on that heritage, blending innovation into proven family recipes. Experience live artists at the Grand Ole Opry: You never know who you’ll get to see and hear at this Nashville icon but we guarantee you will be well entertained. A tradition since 1925. Bicentennial Capitol Mall State Park: Go here for a bird’s-eye view of the state capitol. 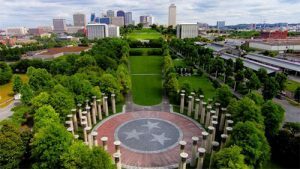 Walk through the 19-acre park to see a 200-foot granite map of the state, a World War II memorial, a 95-bell carillon, a pathway of history, and the Rivers of Tennessee fountains. Eleven planters along the Walkway of Counties show native plant species from the state’s different regions. Sandwich your trip to the Bicentennial Capitol Mall State Park between some ice cream at the Farmers Market and nationally recognized artisan coffee at Crema. Edley’s Bar-B-Que: Walk into Edley’s and feel like family. They smoke meats low and slow with White Oak, and carry on the Nashville tradition of meat and three, with those sides coming fresh and made from scratch every day. Hattie B’s Chicken: Two words: Hot Chicken. They call it “Comeback Sauce” for a reason. Don’t skimp on the desserts when you’ve got peach cobbler and banana pudding calling your name. Five Points Pizza: If you have a pizza craving, pick up a slice (or more) at Five Points. Consistently voted Nashville’s best. Husk: For something more upscale, Husk is a few blocks south of historic Broadway, in the heart of downtown Nashville, featuring James Beard award-winning Chef Sean Brock and his quest for ingredient-driven cuisine. 5th & Taylor: Chef Daniel Lindley brings interpretations of Sunday dinners to traditional American fare and to your table. 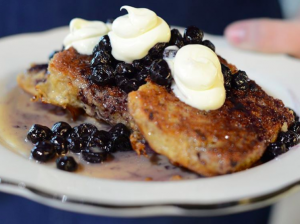 Pancake Pantry: Delicious any time of the day, but be warned: Either go early morning or in the early afternoon because the secret is long out about this Nashville icon’s goodness. In Hillsboro Village. Hours: Monday – Friday, 6:00 am – 3:00 pm; Saturday and Sunday, 6:00 am – 4:00 pm. Loveless Cafe: At least 65 years an award-winning Nashville legend, Loveless Cafe is quintessential fried chicken, biscuits, and preserves, all earnestly homemade. There is plenty more on the menu, too! Frothy Monkey: A terrific place to hang out and chat while having a good cup of coffee or a full meal. Dose: Step in for a refreshing cup of coffee or tea and something yummy from the bakery. Great place to unwind, chat, or get some work done on your laptop. Biscuit Love: Now a Music City staple with three locations, Biscuit Love began life as an airstream food truck named Lilly. 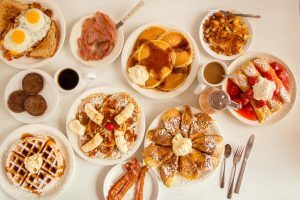 This family-owned interpreter of the Southern brunch serves a variety of from-scratch for breakfast and lunch. 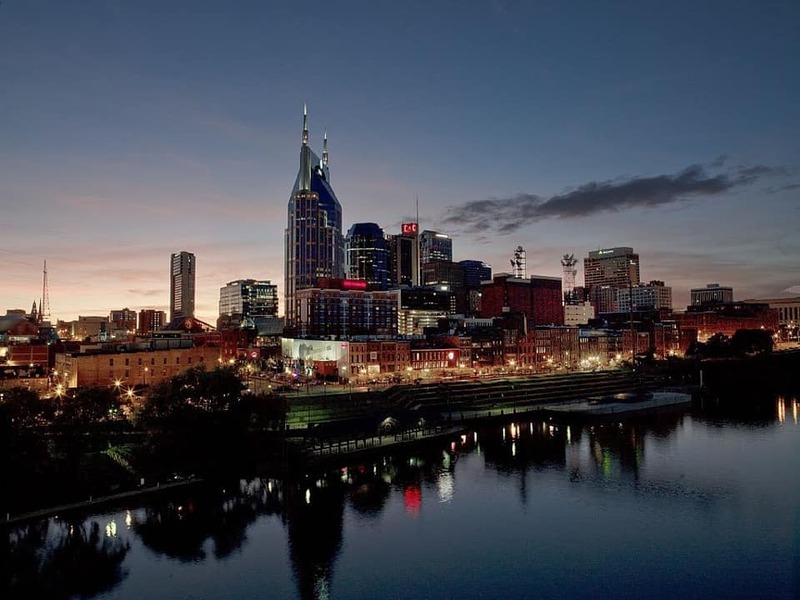 Discover more to explore from our Nashville Pinterest board and begin planning your TapRooT® trip to Tennessee today!